Tyler “Ninja” Blevins is launching his much anticipated NinjaWerks Album. 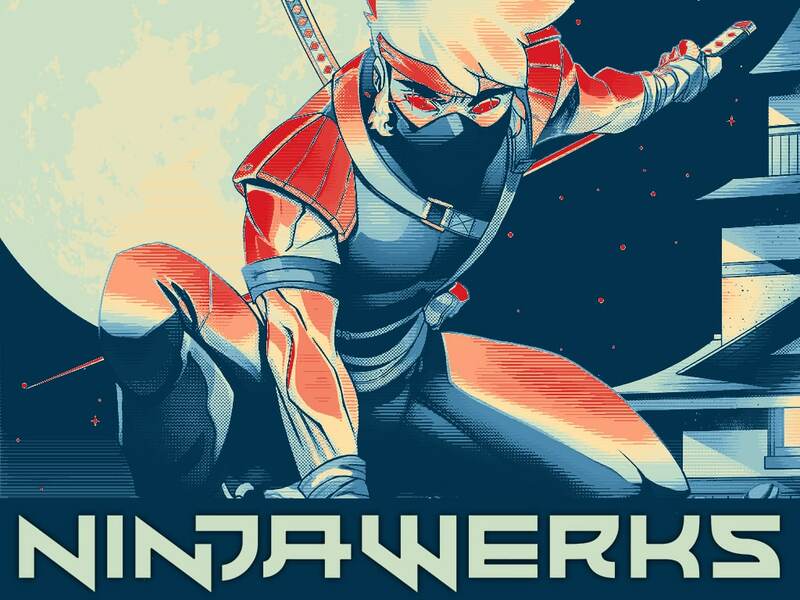 Ninja has partnered up with label Astralwerks (hence the name NinjaWerks) on creating his first album targeting gamers and EDM music lovers. NinjaWerks can be pre-ordered directly from Ninja’s website, with delivery date set for 12/14/18. Ninja, a leading Fortnite twitch streamer, has taken his popularity to the next level. Hosting tournaments, streaming a fundraiser that made over $50,000 for the Ellen Fund, multiple TV appearances and now taping into the music world. He even helped Samsung promote the release of their Galaxy Note 9 which shows his commitment to promote his brand, as well as fulfilling his duties as an advertising partner. He always remains positive even when things don’t go as planned, such as the time he played with a hacker impersonating as Drake. Ninja is taking his business to the next level, which is not easy for a streamer who needs to continuously play to keep his fans happy. Because of his hectic streaming hours, he rarely travels and is religious to his daily streams. You would think at this point in Ninja’s career that he would slow down his streaming efforts and focus on other endeavors, but he doesn’t. He remains loyal to his fans and continues to prioritize his streaming. When you are a wanted man it’s hard to remain focused and on track, however Ninja has done just that. Ninja often mentions how his wife and manager, Jessica Goch, is his rock and praises her hard work to his success. Jumping into the music world is a smart move by Ninja. He can easily promote his products to the millions of followers, and has a young fan base who enjoy EDM. He has live-streamed with the Dj’s to help promote his album and is travelling to California for the launch of his album. That won’t stop Ninja from streaming though, as this isn’t a holiday for him. Holidays don’t exist for Ninja as he just packs up his equipment and takes his show on the road. Good Luck with your Album.